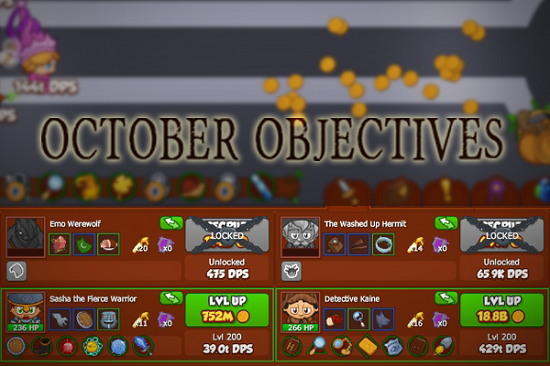 New Tier 3 Objectives & Buffs Through Time! Tags: crusaders, buff, weekend, fun, buffs through time. 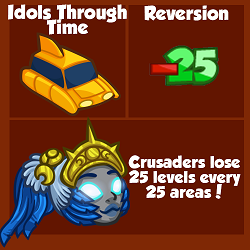 The Idols Through Time campaign has some new objectives. 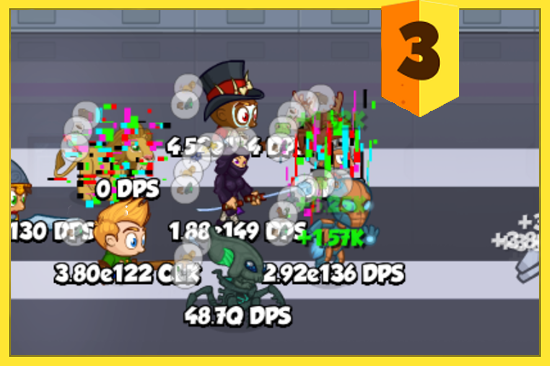 Perhaps these buffs will help you smash through them! 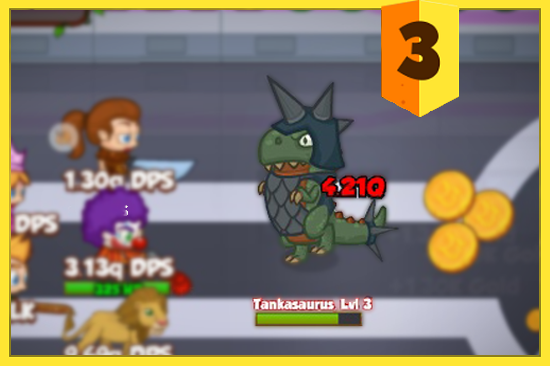 Special skilled dinosaurs attack your formation. Beware! New Weekend Buff: Buffs Through Time! The following Crusaders will get a buff this weekend starting from today until noon PT on Monday, November 13th. 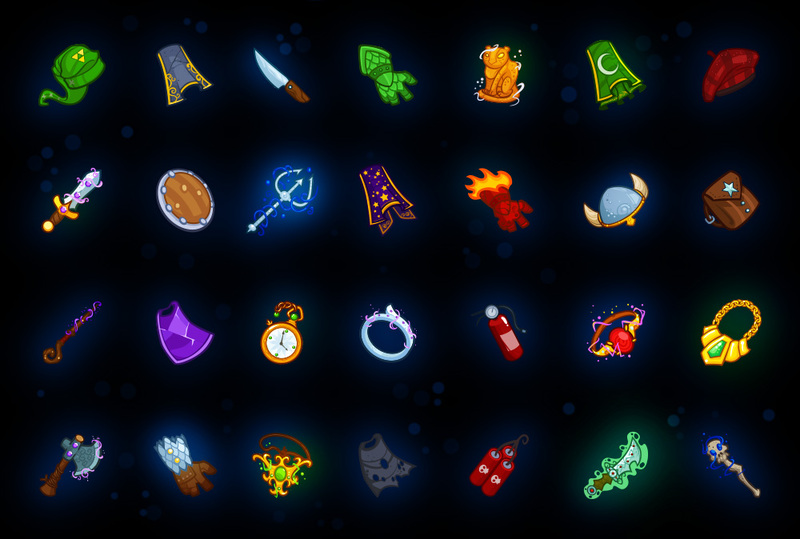 Check out these limited-time Time-Lost Chests that contain equipment for just the five Crusaders above! 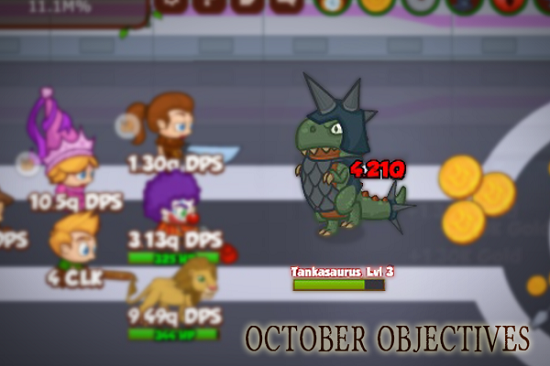 Tags: new content, objectives, crusaders, idols, time, buff. We don't need roads where we're going! Mostly because to enjoy this week's update you just need a computer or mobile phone. Nike Mag shoes are optional. This week we launch four new challenging objectives for the Idols Through Time campaign. 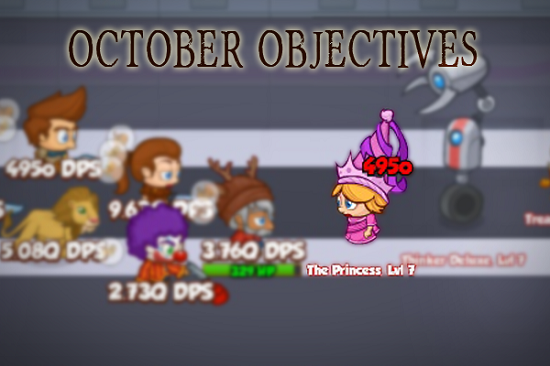 In the objective Echoes you'll encounter randomly spawned malevolent versions of your Crusaders that can't be killed for 30 seconds but will still deal damage to you. If they're at the forefront of the enemy's attack, they'll soak up all your DPS until they disappear. 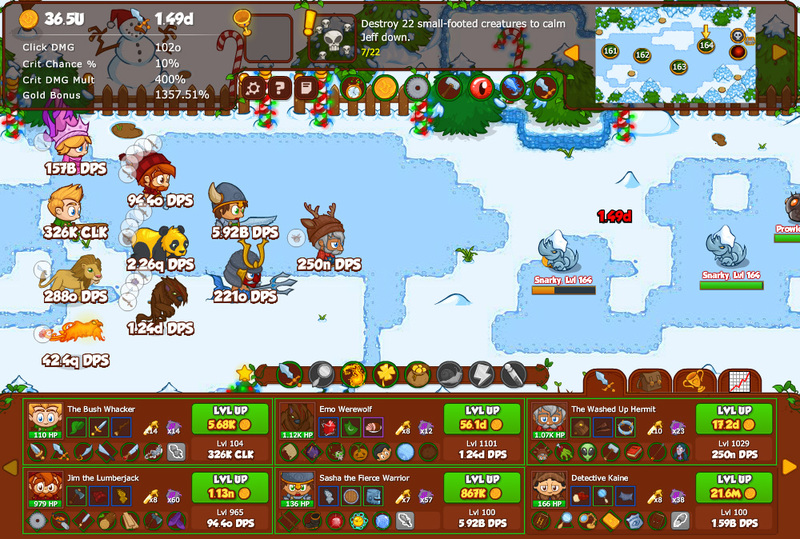 You're going to want to clear all 600 areas as soon as possible to beat them. 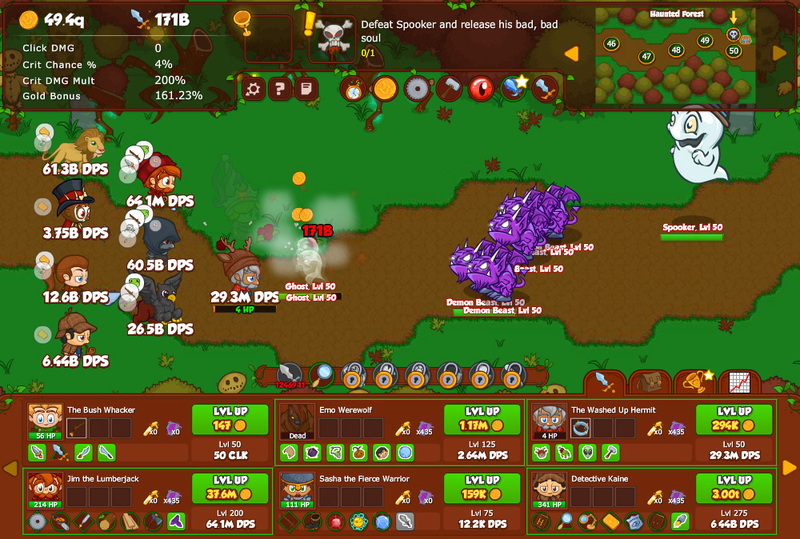 The objective Hamstrung will only allow you to use Crusaders that don't have a DPS tag all the way to area 600. Time to find a new main dps'er! The Lost World objective sees you transported back to the Jurassic period and attacked by a cornucopia of dinosaurs. 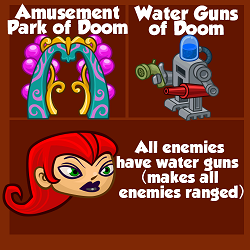 These beasts include ones that are invisible, tanky, super-fast, and others that will do ranged damage to your formation. 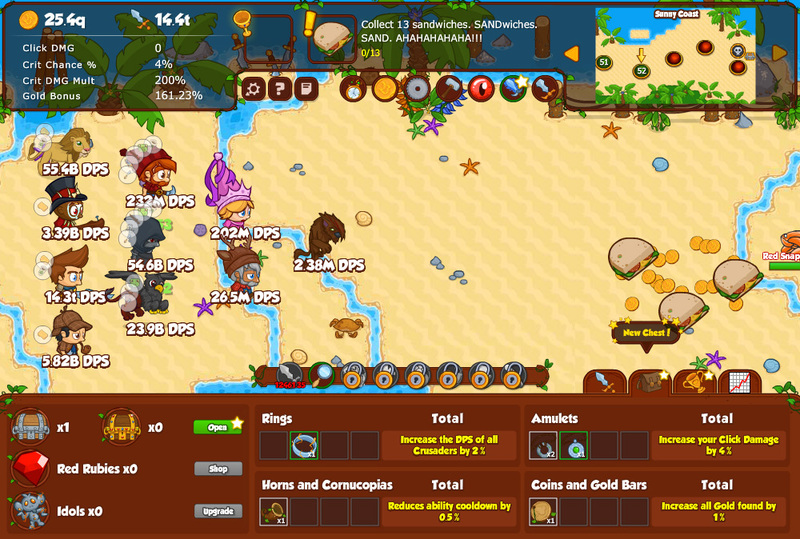 The final new objective is Atrophy where all Crusaders will take 1% damage per second until you can clear the area. 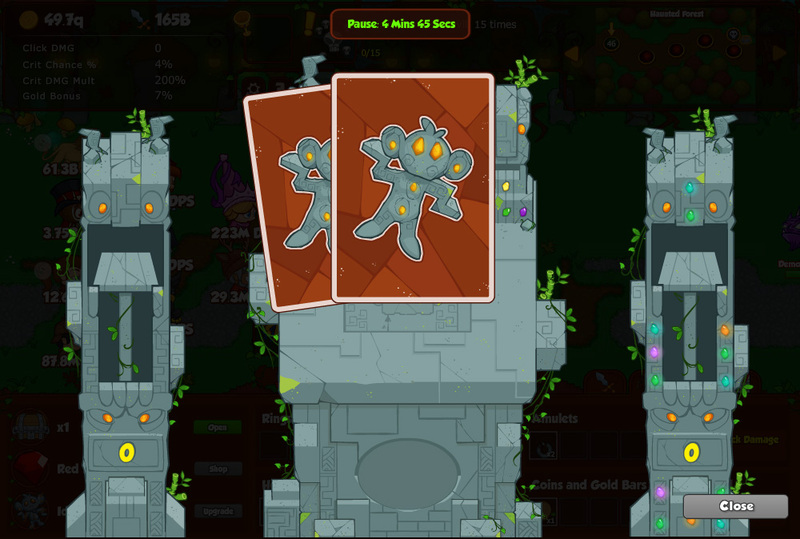 Then you start all over again until you can beat area 700. Plus, this weekend we're buffing some October-loving Crusaders from today until Monday, October 17 at Noon PDT. Good luck Crusaders, you'll need it!